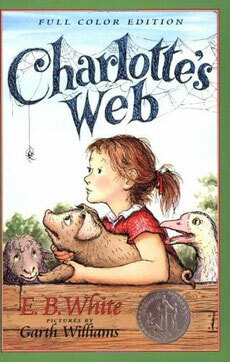 I recently read a blog post about book characters who would make “awesome friends.”﻿ ﻿ Since good friends are helpful in promoting lifelong learning, I immediately thought of Charlotte from Charlotte’s Web and how her sweet face could jump-start the following reading promotion. 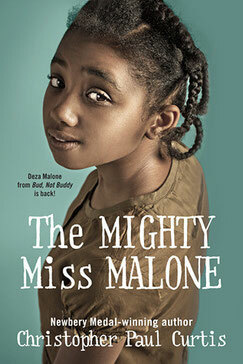 The media specialist could highlight a few entries every week to promote the books. Students could share a few during the morning announcements too. This medley of reading friends can be used to promote discussion, social interaction, and, of course, book circulation. 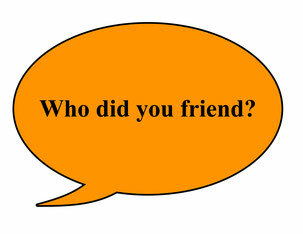 “Who Did You Friend?” cards can assess books read. Priddy, Brenda. “10 Books Characters That Would Be Awesome Friends.” Nerdy Book Club. 30 August, 2014. Web.